Putting on a good pair of socks not only gets your morning started off on the right foot, but you’ll feel comfortable throughout the day. Get 20% off on your first Bombas order and see how easy and worthwhile it is to treat your feet well. Use promo code GAWK20. 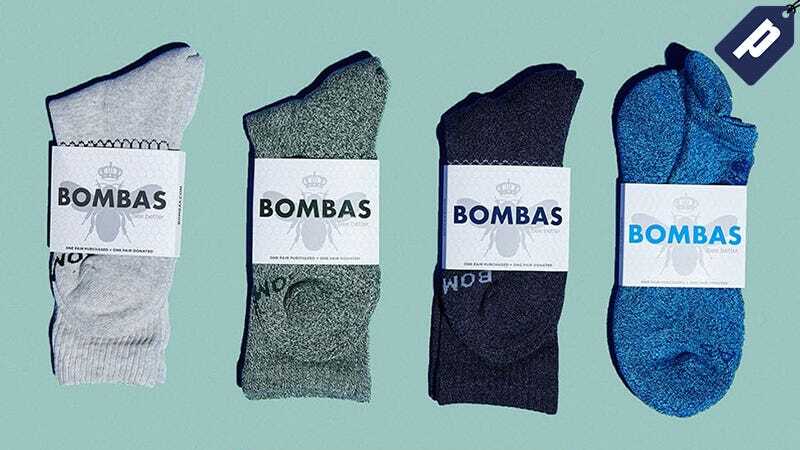 Bombas has many colors and styles to choose from including their new Fall Marls collection. After the discount, pairs start at just $9.60, or grab a four-pack for $36.48. Receive 20% off your first order plus free shipping on orders $30 or more with promo code GAWK20.